Sharing your special day with all your friends and family is one of the most rewarding aspects to your wedding, the one thing you need to think about is thanking your guests for their kind gifts. When you return from your honeymoon you realise you have one last job to do. 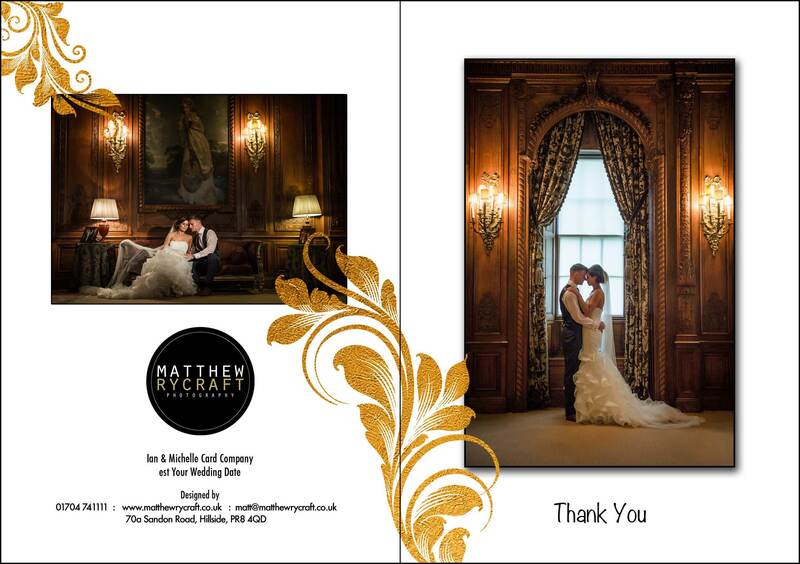 A great way to say ‘Thank You’ to all of your guests for helping make your special day magical, is to send them one of your favourite wedding photos as a Personalised Thank You Card. Be prepared and ahead of planning. By using a professional wedding photograph chosen from your image gallery, you can order your thank you cards and send to your wedding guests a momento of your day. A lovely touch that your guests will keep and most likely frame. More importantly order your cards before your wedding day and when you return from Honeymoon they will be waiting for you. Over the years we have seen clients use their personalised wedding thank you cards, to share their wedding photography gallery link or URL. Included on the back or inside of the card. This is a great way of sharing your magical day with all your friends and family for them to view all your wedding photographs. It’s a really quick way of sharing your gallery link. For more information on Personalised Wedding Thank you Cards please get in touch by emailing enquiries@matthewrycraft.co.uk or calling 01704 741111.